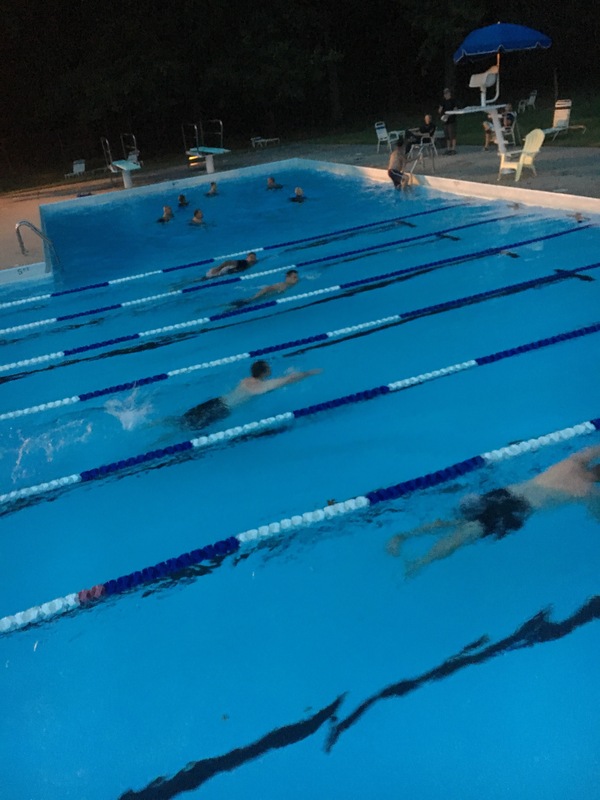 Various members took their annual swim test tonight to stay active as Tenders, Swift Water Techs and SCUBA Divers. Not your typical August weather. Brrrrrrr.